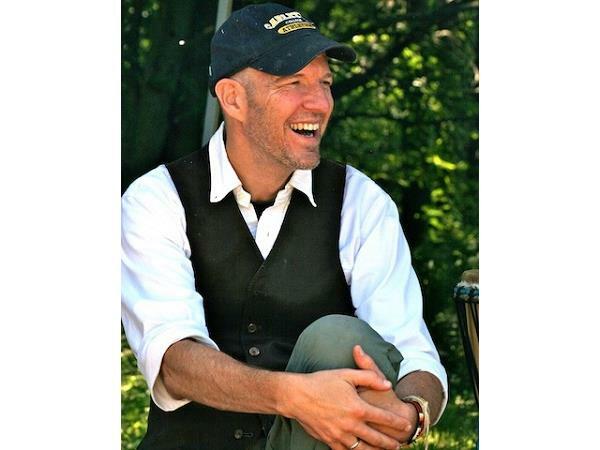 Jeff Nixa, J.D., M.Div., is a shamanic practitioner and the founder of Great Plains Guide Company (aka Great Plains Shamanic Programs), an array of shamanic healing programs including individual counseling, education programs, outdoor retreats, and wilderness trips. Within a week of self-publishing his book in 2016, it jumped to Amazon's "#1 Hot New Release" position. 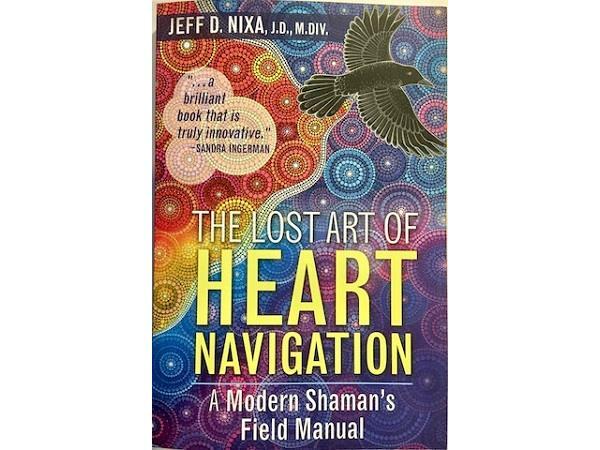 The Lost Art of Heart Navigation: A Modern Shaman's Field Manual collects all the basic information, teachings and exercises that Jeff uses in his shamanic counseling work and teaching programs. Jeff began walking the shamanic heart path in 2009 after experiencing a life-changing vision quest in northern Michigan. Jeff’s healing career has spanned thirty-plus years as a university campus minister, hospital chaplain, massage therapist, and shamanic teacher and practitioner. Jeff earned his law degree from Lewis and Clark Law School in Portland, Oregon. He has been a professional associate with Crows Nest Center for Shamanic Studies, a graduate of Sandra Ingerman’s shamanic teacher training school, studied with the Harner Foundation for Shamanic Studies, traditional healers in the Peruvian Amazon jungle and the Andes mountains, Oglala Lakota elders on Pine Ridge Reservation in South Dakota, and Cree elders in Alberta, Canada. He makes regular journeys into the Great Plains, the north woods of Minnesota, and the desert southwest, for teaching, leading programs, reconnecting with nature, and writing. He is writing a companion novel to this book, and posts commentaries on his blog at http://www.Urban-Shamanism.org.Contact Jeff at: http://www.GreatPlainsGuide.net. At the top of the show, it's Anastasia's Starseed News, bringing topics of interest that you won't hear in the mainstream!